Ever had one of those days where everything seems to go wrong? 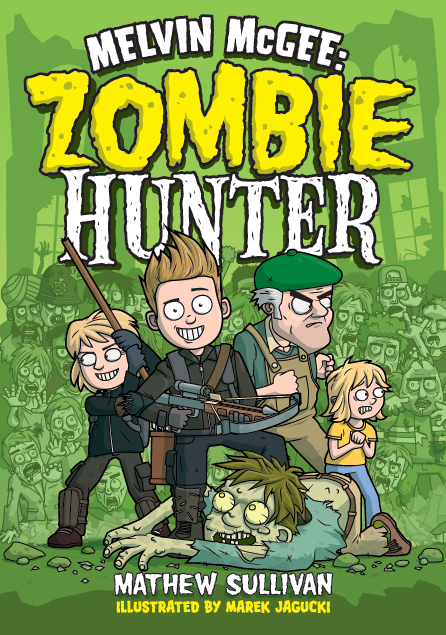 Your town gets invaded by an army of brain-scoffing zombies, you get trapped inside an armoured supermarket, and you are lumped with the responsibility of saving the world… all on your birthday! Well, Melvin McGee is having one of those days… and it’s not even lunch time yet. SHORTLISTED FOR THE 2016 PEOPLE'S BOOK PRIZE! VOTE HERE. This book will assist schools in the process of implementing a systematic, developmental, whole-school approach to the teaching of non-fiction writing. It provides busy teachers with simple structural models for a wide range of non-fiction genres. Related language features of each genre are then made explicit, using accessible terminology for both teachers and pupils. Ready-made text examples, which include the language features, are also provided as classroom resources. It will provide thirty new sentence types, each with a simple name for both staff and pupils to use consistently. 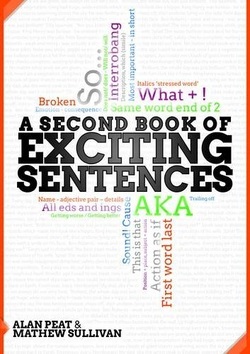 It will link the sentence types to genres to aid planning and application. It will include a variety of examples matched to text types and ability levels. It will give teaching tips and activity ideas for each sentence type. It will include a sample story comprised of exciting sentences to demonstrate their use in context. It will feature guest pages comprised of exciting sentences submitted by teachers and pupils from across the country. It will demonstrate how comics and hybrid texts can be used to engage reluctant readers and improve comprehension skills at all levels. It will show how comics can be used to aid narrative planning. It will enable teachers to use comic heroes, as well as other fictional and non fictional figures, to develop character writing. It will provide ways of using comics to enhance locational descriptions. It will suggest ways to use comics to make the teaching of spelling, punctuation and grammar exciting and memorable. 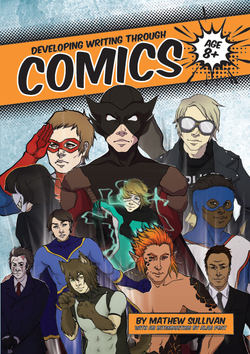 It will give gifted and talented pupils ways to access higher level ideas through comics.